What if the global economy doesn’t go horribly wrong after all? To most of us that sounds perfectly appealing, but central bankers may have reason to worry. Certainly the world economy is not out of the woods yet. There is still plenty of room for disappointment. But suddenly some of the biggest worries everyone was listing at the end of 2018 seem as if they could be resolved. A new U.S. partial government shutdown, the trade dispute with China, Brexit and a crumbling Canadian economy just aren’t as ominous as they seemed a few months ago. And that could be bad for central bankers who have signed up for gloom. This week there were early indications U.S. President Donald Trump has a tentative deal with Congress over his border wall that would avoid another economically devastating shutdown. “Our staffs are just working out the details,” said New York Democrat Nita Lowey, who chairs the House appropriations committee. Of course there are still plenty of potential glitches, and Trump has reportedly not signed off on the deal, but at the same time neither side wants to wear a second shutdown. In his most recent monetary policy news conference, U.S. Federal Reserve chair Jerome Powell warned of the economic danger of a repeat of last year’s impasse, effectively by saying just the opposite. He reassured reporters that the economic effect of the previous shutdown would be short-lived, and any lost GDP would be regained in a rebound in the next few months. “If there were going to be a permanent effect or a lasting effect, let’s say, it would be from a longer shutdown or perhaps a second shutdown, and that would be through the channel of a loss of confidence,” said Powell only two weeks ago. Whoever stands in the way of the deal now on the table has been warned. 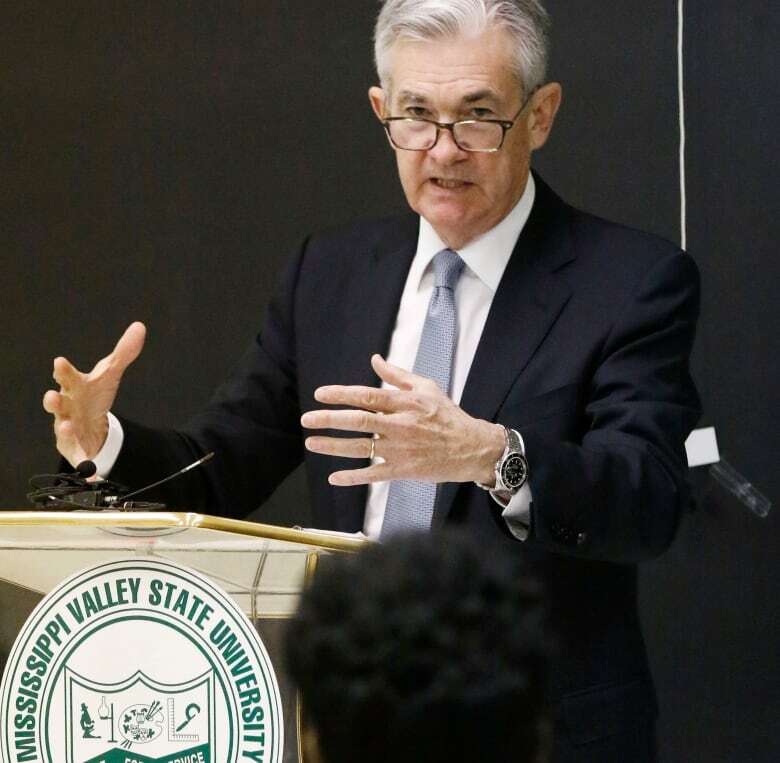 Only yesterday, speaking to students at Mississippi Valley State University, Powell played down the idea that a recession was coming and said jobs and the economy were solid. However, last month Powell cautioned that another potential “crosscurrent” that could slow the economy was U.S.-China trade. Suddenly this week, the outlook for a resolution of that trade dispute has also turned positive. 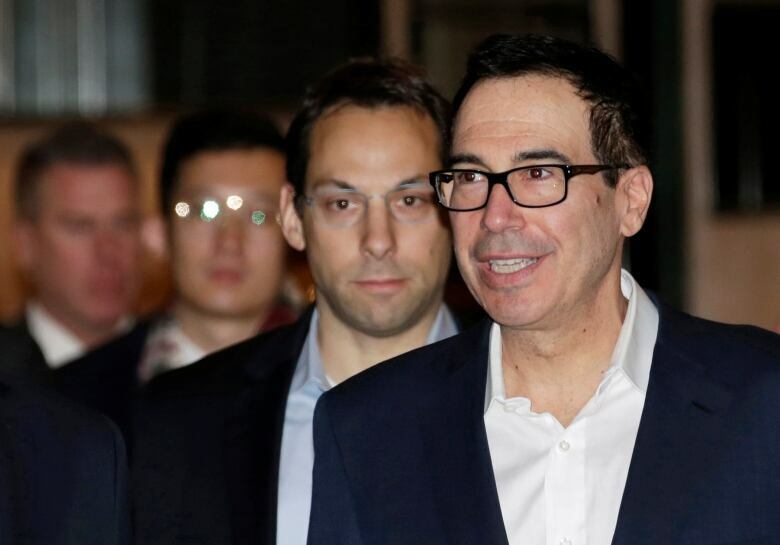 Once again there are plenty of factors that could torpedo any deal, but U.S. markets rebounded at the beginning of this week on news that U.S. Treasury Secretary Steven Mnuchin had scheduled a return visit to Beijing with the aim of working out the differences between the two countries. It’s pretty clear the U.S. and China will suffer if the trade talks fail, forcing Trump to persist with his threatened 25 per cent tariff on a list of Chinese goods by his March 1 deadline. There are increasing rumours that at the very least the deadline will be extended to allow negotiations to be completed. On the Chinese side, the economy is already suffering. On the U.S. side, politics may be the biggest motivator. Republicans worry the impact of slowing agricultural sales and other blowback from Chinese counter-tariffs could hit just as the 2020 presidential campaign begins in earnest. New talk of a meeting between Trump and Chinese President Xi Jinping is also a positive sign. If a meeting goes ahead, the publicity-conscious U.S. leader will insist on returning triumphant, waving a deal that will Make America Great. Another global crosscurrent, the British plan to leave the European Union without a deal, sometimes takes on the aspect of Wile E. Coyote in that frozen moment after he has mistakenly run off a cliff but before he has begun his whistling descent. The strongest indication British Prime Minister Theresa May will either work out a deal or delay her own March 29 deadline is growing horror by all but the most committed Brexiteers at the alternative. Ministerial talk of stockpiling body bags in advance of a no-deal Brexit is only one of the latest dismaying reports. 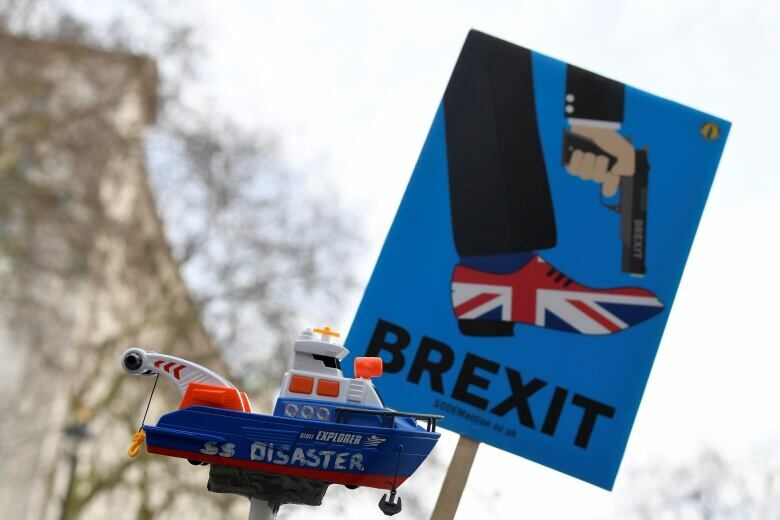 Every day there seems to be new economic Brexit backwash, from warnings of a shortage of food to news of British firms moving investments offshore to the European Union. What this leads to is the idea that the monstrosity of it all means somehow Parliament in London will be forced to figure out a solution. In Canada, fears of economic gloom really haven’t come true. Last week’s employment report showed the economy continued to crank out tens of thousands of private sector jobs. Unemployment rose but only because thousands of young people were enticed into the workforce. Friday’s real estate report will give us an update on the state of the housing market. So what’s the problem if everything goes well? The problem is that central bankers, led by the Fed’s Powell, have effectively committed themselves to economic weakness. In what was widely described as a U-turn following complaints that he was raising rates too quickly, leading to market declines, Powell used his latest statement to hint that he was no longer in a rush to raise interest rates. In fact, he said that rather than leading the way on rates to prevent inflation, he would wait for inflation to kick in, to tell him when to raise rates. “I would want to see a need for further rate increase, and for me a big part of that would be inflation,” he said at the end of January. That sounds like a smart position if you expect the economy to continue to sink month after month, but less so if jobs and growth begin to rebound, pushing prices and wages higher. Maybe it will be different this time, but that is what has always happened. It’s a well accepted fact that sudden moves in interest rates take six months to a year to make an impact on inflationary behaviour, something that Canada’s chief central banker Stephen Poloz and former Fed chair Janet Yellen have warned about. If everything really does go unexpectedly well, central banks could suddenly find themselves chasing inflation from behind, forced to raise rates faster than they would like to, to cool an overheated market where prices and wages have started to rise, bringing about the sudden slowdown that everyone had urged them to avoid.